Cedefop has released new insights on skills and jobs in seven European countries. After several years of development, the agency presents first results of this new type of labour market intelligence, based on information from more than 30 million online job vacancies collected in the second half of 2018 in Czechia, Germany, Spain, France, Ireland, Italy and the UK. The classification of European skills, competences, qualification and occupations (ESCO) and complex big data analysis techniques were used to extract information on skills from the vacancies. 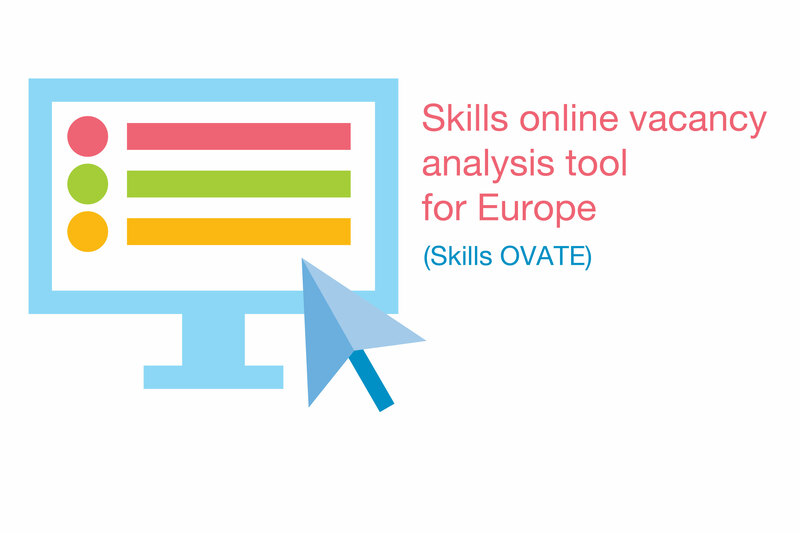 The results are presented in the Skills online vacancy analysis tool for Europe (Skills OVATE). Skills OVATE complements Cedefop’s toolkit of already well-established sources of labour market intelligence, such as the European skills forecast, the European skills index, and the European skills and jobs survey. These sources are used by policy-makers at EU and Member State levels to inform education and training and employment policies. They help countries keep their education and training systems in sync with rapid changes in the world of work. The vacancies were collected from several types of online job vacancy portals, including multinational portals, websites operated by public employment services, regional and local players and employers’ websites. By the end of this year, all EU Member States will be included in the system and the fully fledged tool will be released at the end of 2020. Read more about Briefing note - The skills employers want! Read more about Check out our new Skills online vacancy analysis tool for Europe!